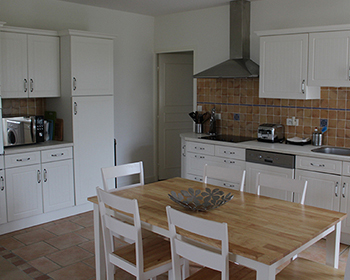 The Gites are available all year round and have heating for the cooler months. To enable you to have the holiday you desire we offer flexible arrival dates and short breaks, the minimum stay is just 3 nights whatever the season and discounts are available for 7 nights or more. Check in and check out times are also flexible depending on demand and availability enabling you to make the most of your arrival and departure days. Please click on the relevant Gite to see the availability calendar and for pricing and booking head to the book now page. 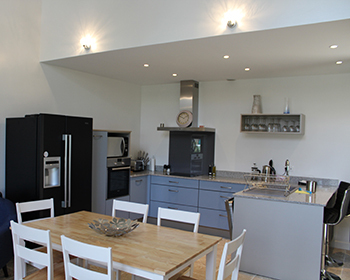 There is a 10% discount for two week breaks and we are pleased to offer longer breaks too, just email us. 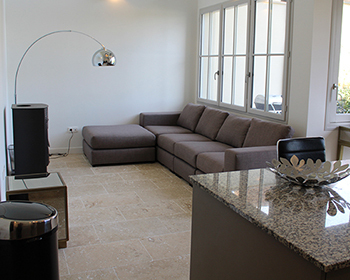 Prices range from as little as £700 a week and even at peak times the cost is only £45 per person per night. A 20% deposit will hold the booking and full payment is required 12 weeks before arrival. Payment can easily and securely be made on line using PayPal. 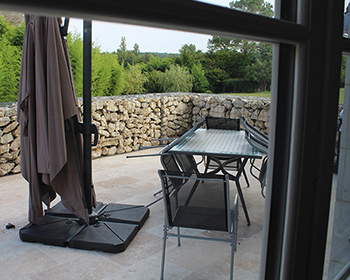 Prices are per Gite upto the maximum occupancy and include a patisserie breakfast. They are inclusive of cleaning, bed linen including towels, sheets, bathrobes and pool towels. Payment can be made in €s upon request and further terms and conditions are in the legal section.